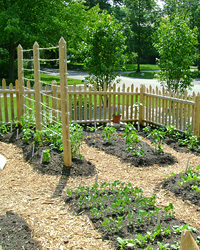 A new generation of organic gardeners will plant and tend your vegetable plot. When Donna Smith, 50, and Robyn Streeter, 30, decided to start a farm, they faced a challenge: They didn’t own land. 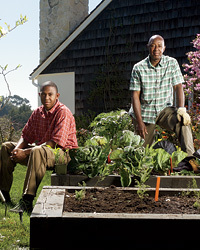 So the two became personal organic gardeners. 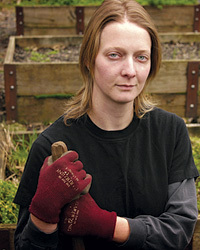 Their two-year-old company, Your Backyard Farmer, in Portland, Oregon, now handles more than 60 gardens and offers monthly lessons on tasks like staking tomatoes for clients who want to take a more active role. Smith and Streeter still don’t have any land, but they’ve begun supplying produce to local restaurants and the high-end grocery store Pasta Works. “We have a bartering system with a landowner,” Smith explains. “She lets us grow vegetables on her land in exchange for produce. She eats very well.” 503-449-2402 or yourbackyardfarmer.com.